The Insolvency and Bankruptcy Board of India (IBBI) has notified two new regulations that govern the eligibility criteria for becoming a professional member of an Insolvency Professional Agency or for registering with the IBBI as an Insolvency Professional Agency. 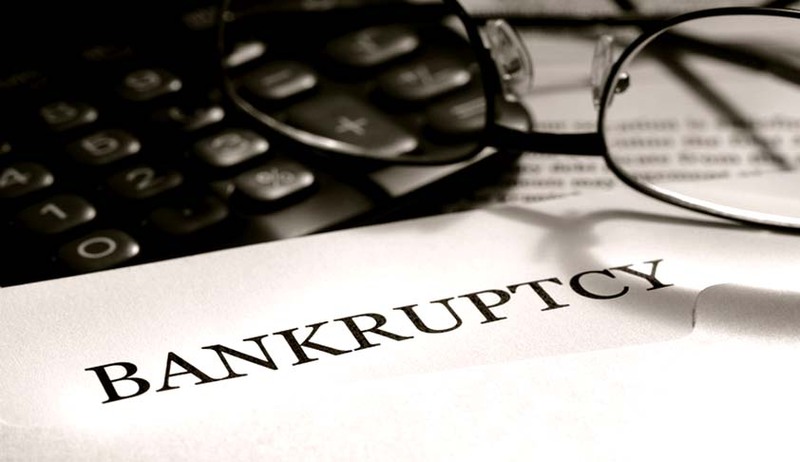 The Insolvency and Bankruptcy Board of India (Insolvency Professional Agencies) Regulations, 2016. As per the regulations, a company registered under Section 8 of the Companies Act, 2013, with a minimum net worth of Rs. 10 crore shall be eligible to be an Insolvency Professional Agency. More than half of the Directors of its Board shall be independent directors and not more than one fourth of the Directors shall be insolvency professionals. It shall have Membership Committee(s), Monitoring Committee, Grievance Redressal Committee(s), and Disciplinary Committee(s) for regulation and oversight of professional members.